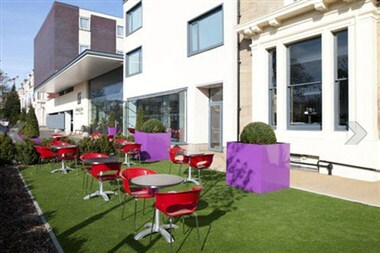 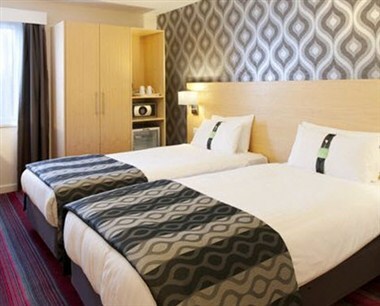 Holiday Inn Newcastle - Jesmond is conveniently situated just 2 minutes by Metro from Newcastle City Centre. 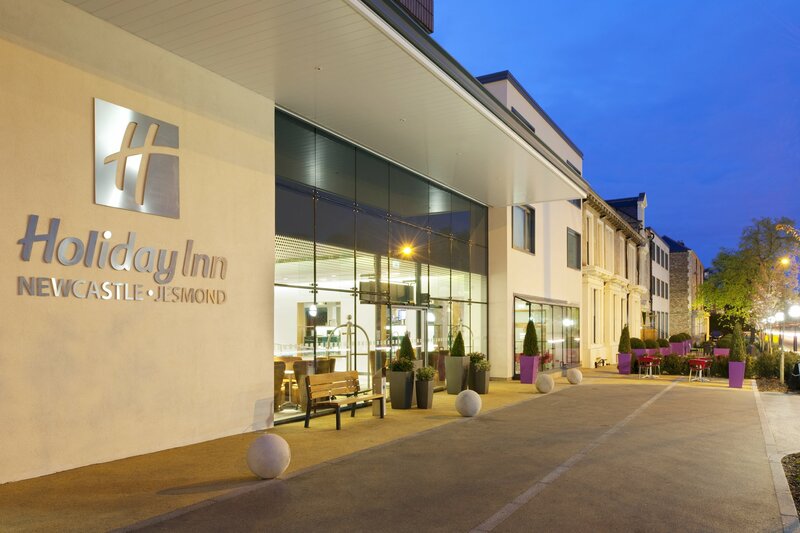 The hotel's well-equipped meeting rooms are ideal for conferences, and complimentary wireless Internet throughout makes it easy to stay in touch with the office. 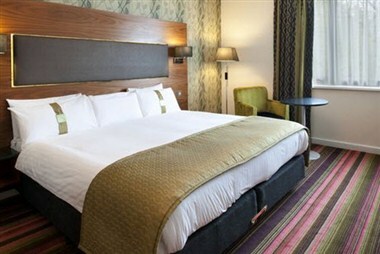 It also offers 116 comfortable guest rooms. 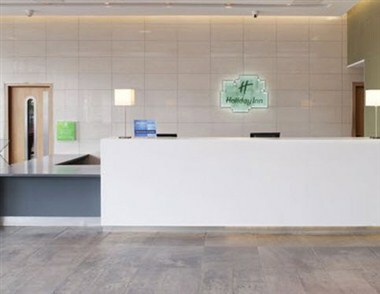 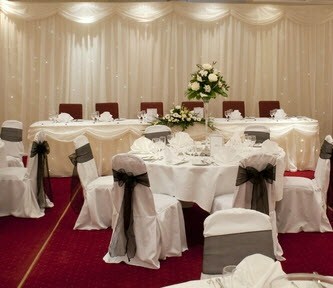 The Holiday Inn Newcastle Jesmond offers free car parking.